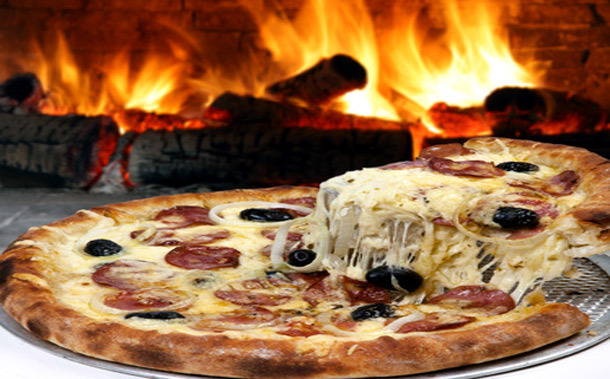 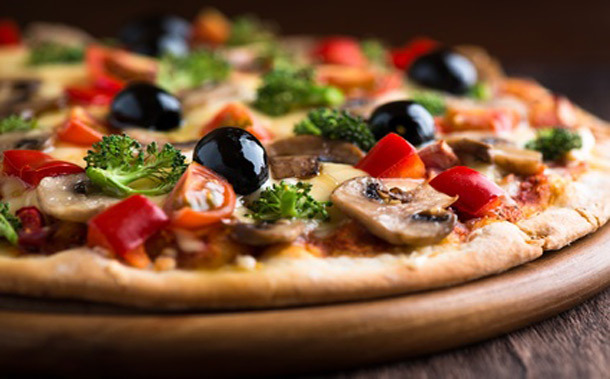 We specialize in stone baked pizza! 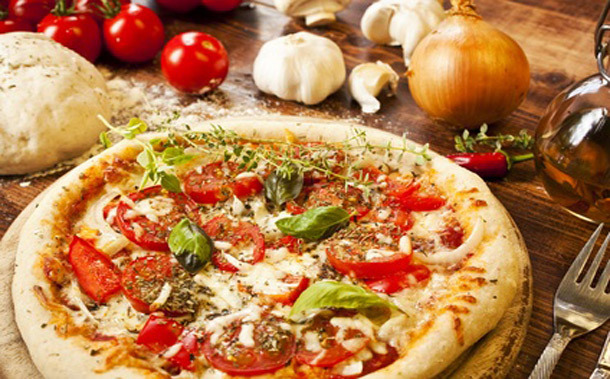 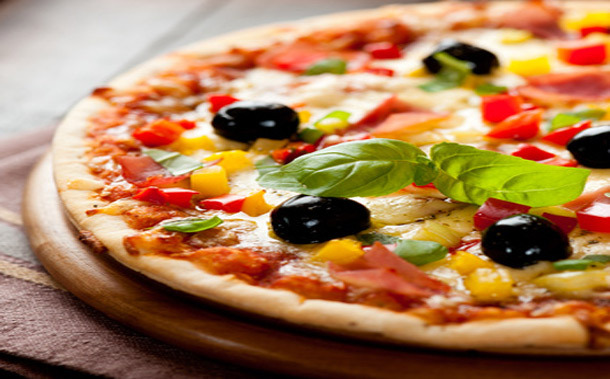 We bake our pizzas daily with the freshest ingredients to satisfy every taste. 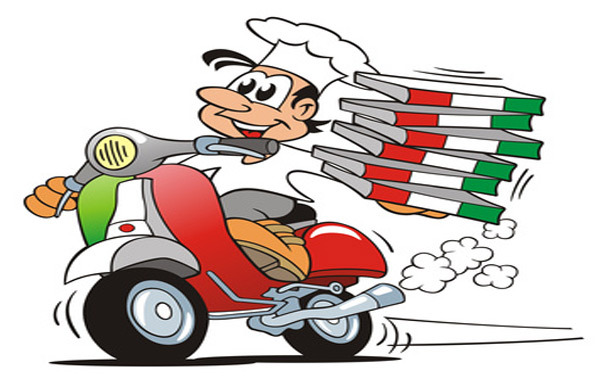 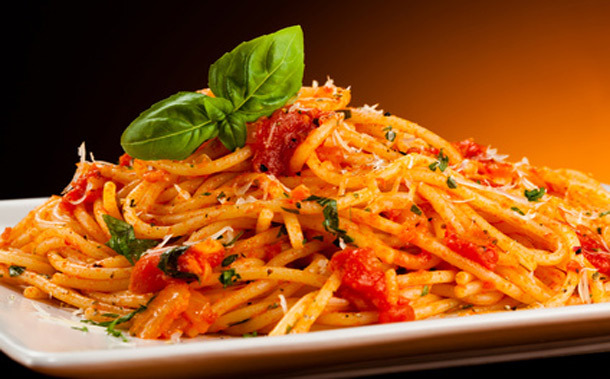 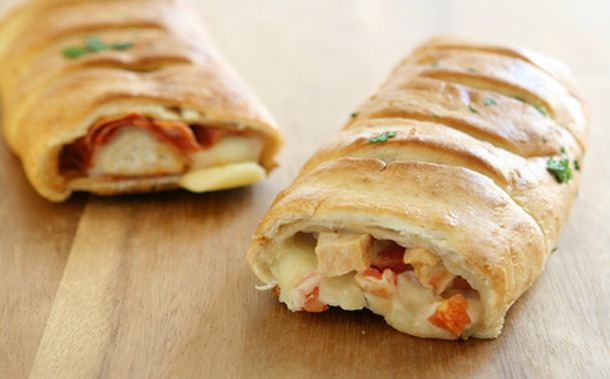 No matter which Sicilian's Pizza & Pasta menu item you order, you know it will be fresh, tasty, and delivered in a snap.